The striker believes that after four years working with Pochettino, the team is reaching its prime in the coach’s fifth season at the club. Tottenham Hotspur striker Harry Kane has said that his side can no longer use their lack of experience as an excuse for not winning silverware. 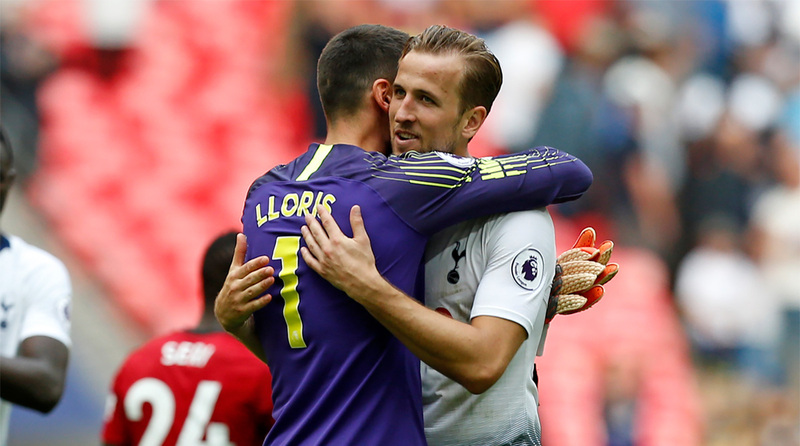 Last season saw Tottenham finish third in the English Premier League, while they crashed out in the last 16 of the Champions League to Juventus, despite starting their tie with a 2-2 draw in Turin, reports Xinhua news agency. Tottenham coach Mauricio Pochettino put that defeat down to “experience,” and would later say his players “needed more time,” after Manchester United denied them a place in the FA Cup final. In declarations published in the Independent newspaper on Tuesday, Kane said the time has now come to deliver. “We’re a team that has made huge strides in a short amount of time and the only way to continue that is to start winning things,” commented Kane, adding, “we’re not young anymore”. Tottenham’s side now has an average age of over 26, while every player who participated in Saturday’s 3-1 win over Fulham was an international. “We’re getting to an age where we’re that bit more experienced and we want to win. We want to win at everything we do. We’ve just got to try to do that,” explained the English international, who ended up as top scorer of the FIFA World Cup with six goals. “When you have a team that has known each other for that long, you know how each other plays and, off the pitch, you know how to keep everyone up for it,” he concluded.